Joe hasn't seen his brother for ten years, and it's for the most brutal of reasons. Ed is on death row.But now Ed's execution date has been set, and this might be the last summer they have together. Before we begin, I should tell you that this book is told in verse. Or rather, like a really long, sorrow filled and beautiful poem. I can honestly say that I LOVE LOVE LOVE this style of writing so much because it manages to pack all the gut punches and the emotional turmoil without the filler and it’s so easy to read through. In fact, I’m going to be looking for more books told like this because Sarah Crossan does it SO WELL and I was reduced to tears by the end of Moonrise. Before I go any further, I have to thank the lovely publicists at Bloomsbury India for sending me a lovely finished copy of this book. I am so honoured to get the chance to read it. 1. Like I said, the writing was SPECTACULAR. It’s always such a different experience to read work written in verse and Sarah Crossan does it like nobody else. Her prose is simple yet manages to capture the gravity of any situation. 2. I LOVE WHAT THIS BOOK IS ABOUT: Innocent people caught in the justice system and death row and brotherhood. 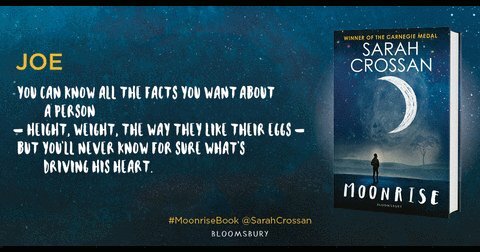 I don’t really have a very strong opinion on the death penalty – but I haven’t read a book about it like Moonrise before. It was a gorgeously heart breaking depiction of a boy whose brother who practically raised him is on death row and honestly, it had me sobbing by the end of it. 3. I loved Ed. I loved the boy who took care of a brother who was a decade younger than her was. I loved that all he wanted was a soda and a little love. His three letters to Joe wrung my heart and I WAS WAITING FOR THE MIRACLE THAT WOULD SAVE HIM SO SO BADLY and his version of events really got to me. 4. Joe was an amazing character too. Sarah Crossan highlights the irregular life of a teenage boy struggling to find someone in the world, trying to make things work with his family and trying to cope with the fact that his brother might be stolen away from him. Both Ed and him were heart breaking characters and all I wanted to do was run inside the book and hug the both of them for forever. 5. 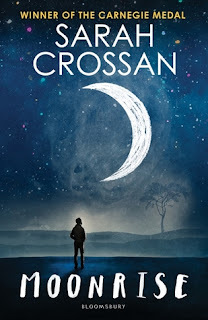 I feel like this review doesn’t even come close to capturing the MAGIC and SORROW that makes up Sarah Crossan’s latest book, Moonrise, because it is filled with magical writing and a sorrow filled yet beautiful story that DESERVES TO BE READ. 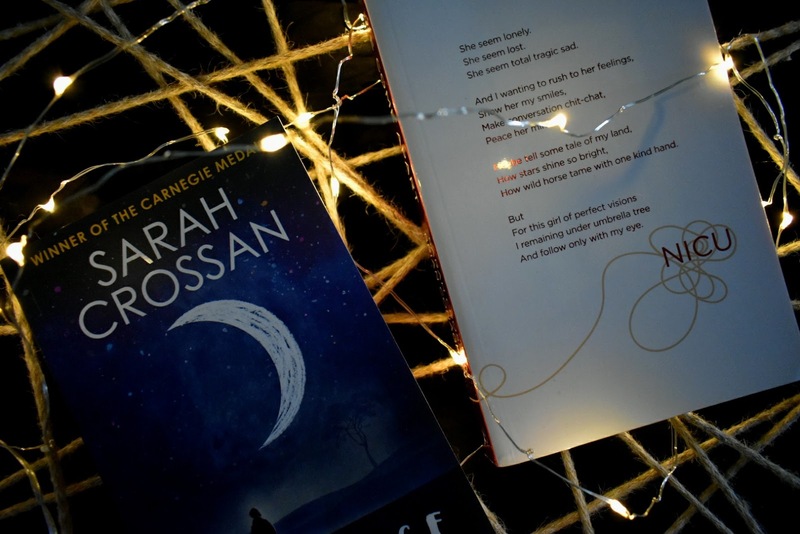 An absolutely heart-wrenching tale with writing that does more than bring life to the characters by transporting you into the world and honestly, YOU NEED TO BE READING IT. 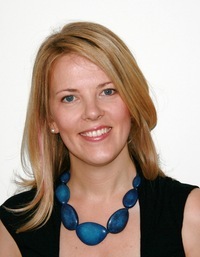 Have you rad any of Sarah Crossan's books? What do you think of them? What are some of your favourite books told in Verse? Do you like reading the occasional book in verse or do you hate this writing style? I'd absolutely love to hear from you guys <3!